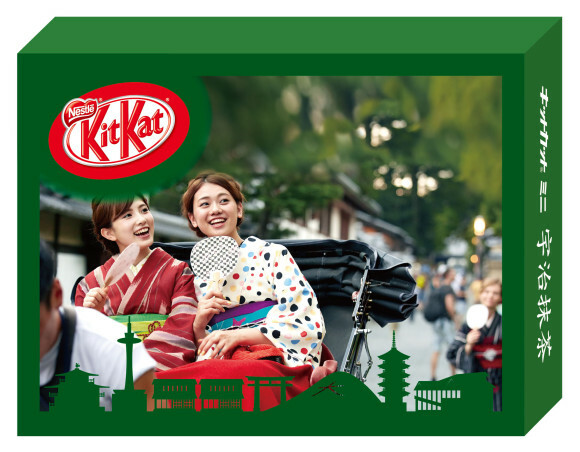 Kit Kat is huge in Japan and a popular souvenir among the many visitors to Japan every year with a wide variety of exclusive seasonal and regional flavours on offer. A new vending machine in Kyoto now gives you the chance to personalise your own Japanese Kit Kat. 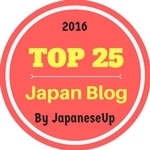 The fancy vending machine is located in the “Omiyage Kaido” (Souvenir Highway) inside JR Kyoto Station near the west entrance. The unique and one of a kind Kit Kats are called “Travel Memories Kit Kat” and will only be available for a limited time. 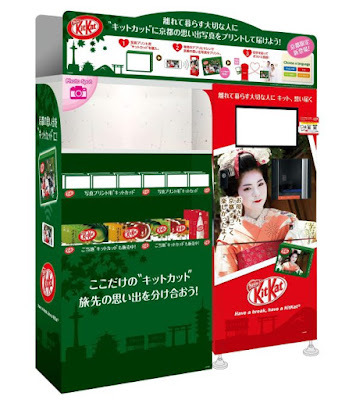 The vending machine allows you to print one of your own images via your mobile phone onto a pack of Uji Matcha Green Tea Kit Kats, creating a personalised memento of your travels in Japan. The pack even comes with a special stand inside the box allowing you to beautifully display your personalised Kit Kats. The whole process is quick and easy, taking just five minutes to create your own box of Kit Kats. How much does this amazing personalised Kit Kat cost, I hear you ask. It costs just 400 yen (USD$3.50) to use the service, which include the box of Matcha Kit Kats. This unique service is only available for a limited time until mid-April 2018. 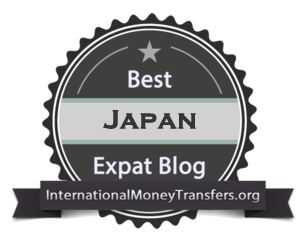 Remember to give it a try if you are in Kyoto and hopefully it can spread to other locations around Japan. Shouldn't Pepsi's Christmas Cola bottles come in Red and Green? Hi Anon, red and green are the traditional colours of Christmas in the west. In Japan, white seems to be the colour that represents winter and Christmas. I do like the clean design of white. We read this on the news before and it's certainly is nice that we can commemorate our travels to Japan with Kitkat! 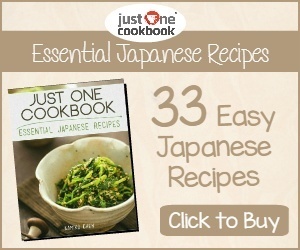 What's more is that it is quite cheaper too! Thank you for the comment MJ! Yes, it is very reasonable and makes a great souvenir to take back home from Japan.